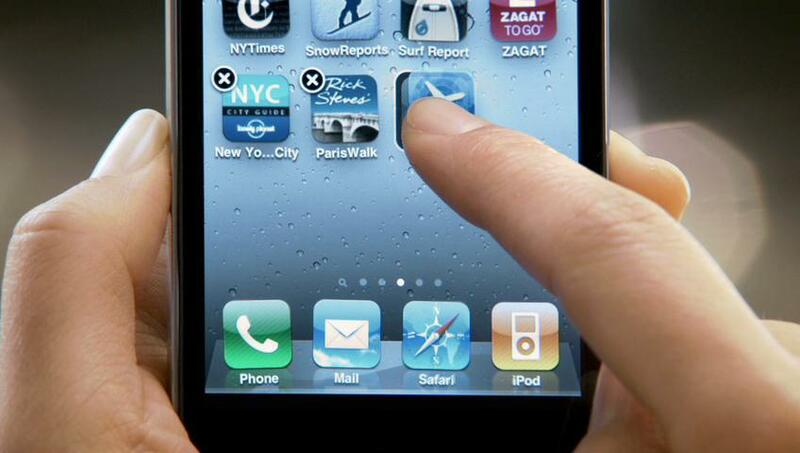 In a highly unusual move, Apple is pleading mea culpa to the “grip of death” problem in the iPhone 4. The problem causes a significant drop in signal strength if users touch the device’s antenna port. In a statement, the company claims to be “stunned” that the formula it has been using to calculate signal bar strength is “totally wrong,” and that that iPhone sometimes display as much as two bars more than it should for signal strength. Apple therefore attributes the huge drop in signal strength attributable to the “grip of death” to erroneously high signal strength indicators before customers hamper the iPhone 4’s reception with their hands. Apple promises a software update in “a few weeks” that will address the issue by adopting a new formula from AT&T on how to calculate signal strength. Of course, the software update won’t actually change the signal strength an iPhone 4 receives at a particular location, just the way the iPhone 4 reports it. Implicit in the “simple and surprising” cause of the iPhone 4 reception drop is that Apple’s previous formula overstated signal strength the iPhone receives from wireless networks, making the iPhone’s reception look unrealistically good in locations where the devices may have been receiving poor or middling signal strength. Although Apple’s proposed fix to signal strength indicators won’t change the amount of signal a phone receives at a particular location, the company might expect some backlash from consumers who notice their phones get fewer bars in spots where they previously had four or five bars: the result could be the perception that the update significantly hurt the iPhone’s reception. Apple continues to emphasize—and many independent reviews agree—that the iPhone 4’s overall reception is substantially improved over earlier iPhone models.